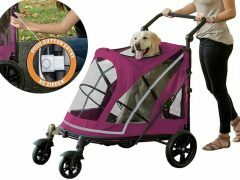 Spring hasn’t quite sprung for all of us yet but that doesn’t mean we can’t celebrate National Canine Fitness Month! 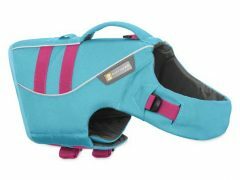 Whether your Tripawd is playing indoors this week or outside in the sunshine, there’s no better time to help your Tripawd get strong and fit for summer! Last weekend Tripawds Spokesdog Wyatt Ray went wild when he heard he was going to meet up with the love of his life, Miss Hannah Rae, along with the fabulously fit Elly the Tri-Pug Mutt. Here he is, getting in shape with his version of abdominal crunches! He couldn’t be hoppier for the chance to have a play date with these two gorgeous ladies. All of these pups have come a long way from their early days as three-legged rescue dogs. Today, they’re fabulously fit and ready to roll for spring and summer. 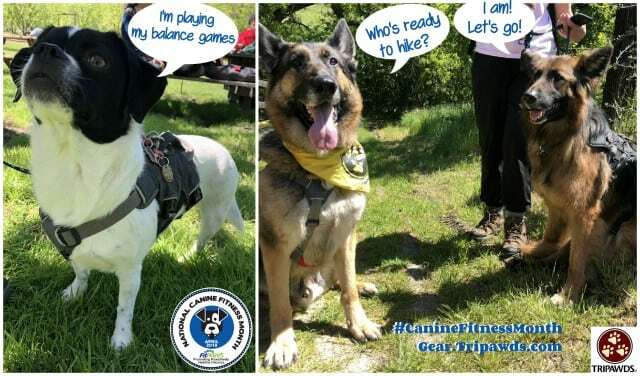 The three Tripawds hiked and celebrated their good health, which was only made pawsible parents who help them stay in shape. 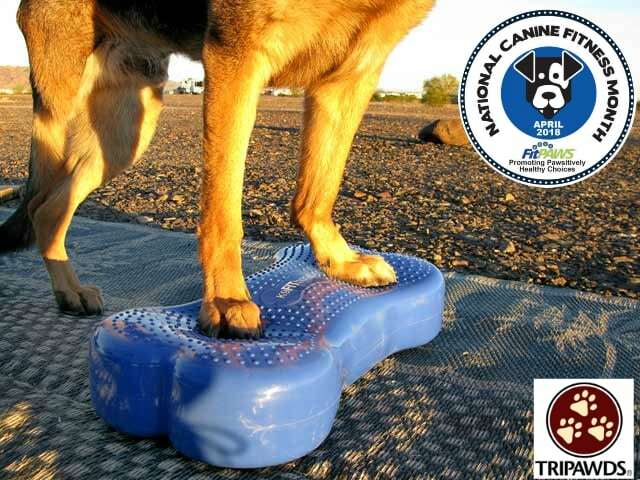 All dogs benefit from the K9 FIT Bone! 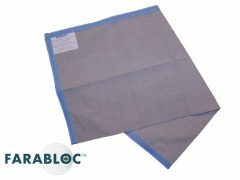 Better balance and overall strength, as the remaining limbs gain power and muscle definition. 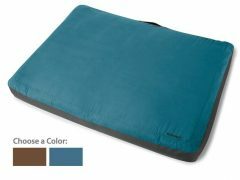 Better spinal alignment and longer endurance for longer, safer and more fun playtime and walks. 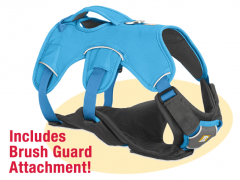 Reduced joint stress and body stiffness as your Tripawd grows older. 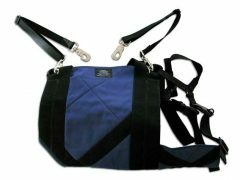 Celebrate National Canine Fitness Month with Great Tripawd Exercise Gear! 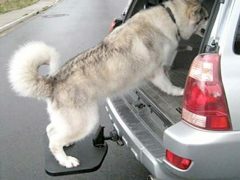 Even senior dogs need core strength. or build this DIY Wobble board! 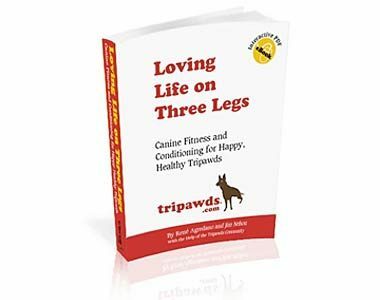 And learn so much more about canine fitness in our Tripawds e-book Loving Life on Three Legs! 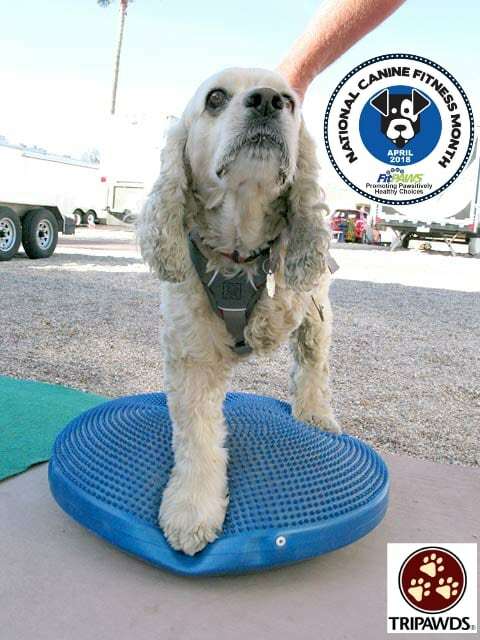 How are you celebrating National Canine Fitness Month? Share your exercise routine in the comments below and post Tripawd exercise photos in our Hopping Around Forums Discussion! Great pictures of great dogs who have been able to stay in shaped thanks to the fit gear and the dedication of their hoomans! 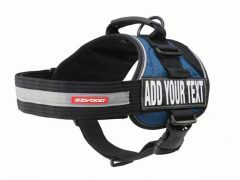 Great way to celebrate Canine Fitness Month! 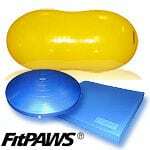 And we cannot forget FRANKIE and his PAWESOME new fitness level either! Got any photos of him using different gear? We would love to see them!